This is the second this year in our Albany Writers Read series, sponsored by the School of English and Media Studies on Massey's Palmerston North, Wellington, and Albany campuses, and co-hosted here in Auckland by the College of Humanities and Social Sciences. 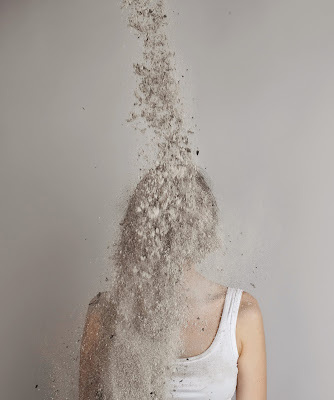 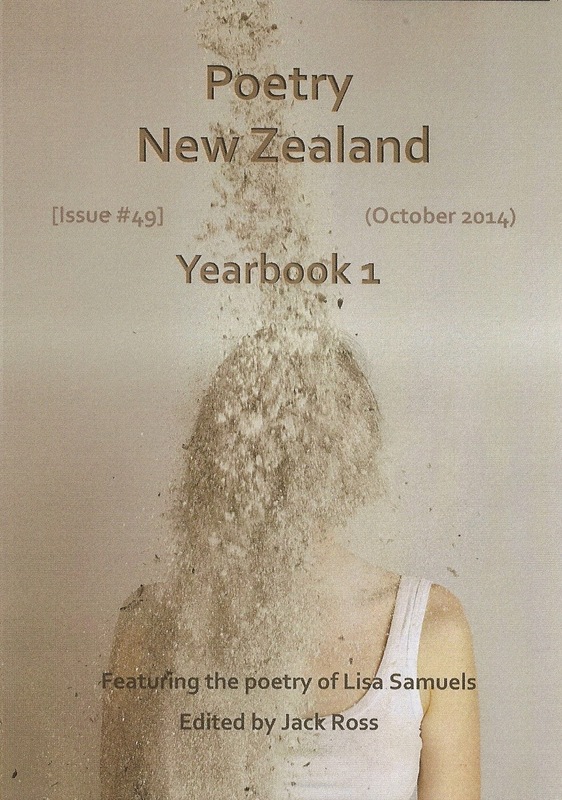 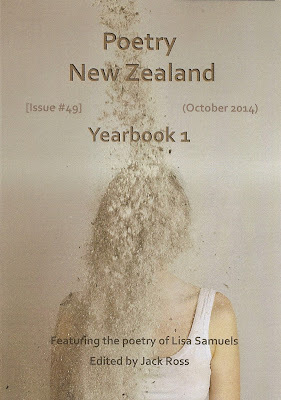 Our readers and speakers will include Lisa Samuels, the featured poet in this issue, Jack Ross, the new Managing Editor of Poetry NZ, and a number of the other poets included. 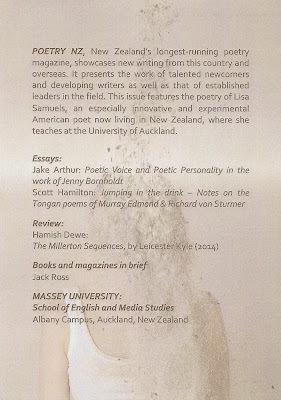 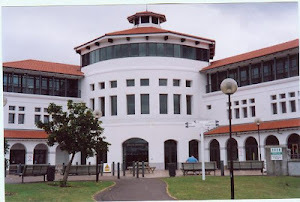 The magazine will be launched by A/Prof Grant Duncan, of Massey University's College of Humanities and Social Sciences. 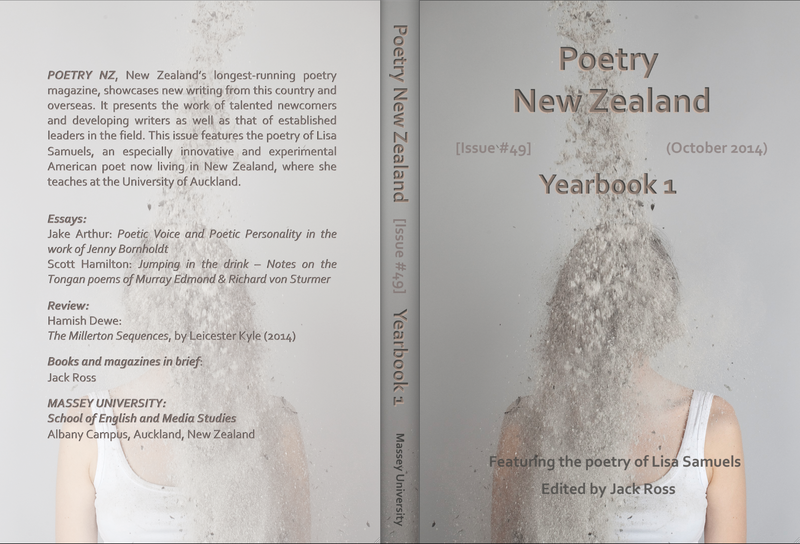 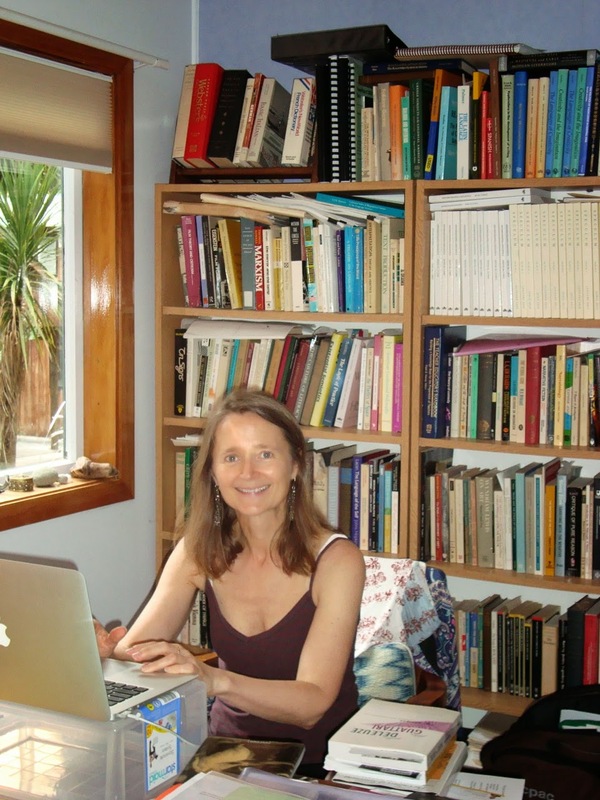 As part of the Australasian Association of Writing Programmes [AAWP] 19th annual conference, this year hosted by Massey University, there will be a second launch for Poetry NZ in Wellington later this year. 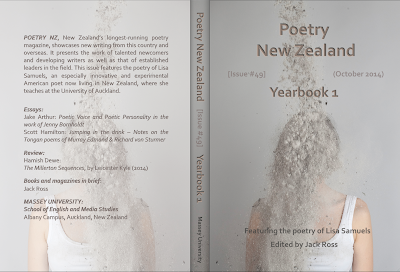 Once again, light refreshments will be provided, together with readings from a number of invited guests.